John, I wrote a book published by Author House. I have 100% rights. I wrote the book several years ago, but I have been unable to market it and am facing some real hardships now. I don’t have a clue how to go about marketing for this and simply don’t have time or knowledge it would take due to circumstances. I’m wondering on how much to ask for when selling rights to my book. 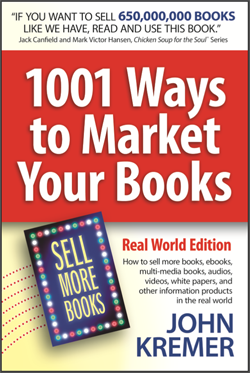 Right now, since you don’t seem to have created any value in your book other than writing it, you probably won’t get any big offers for the book rights — and may not get any offers at all. That’s just reality. 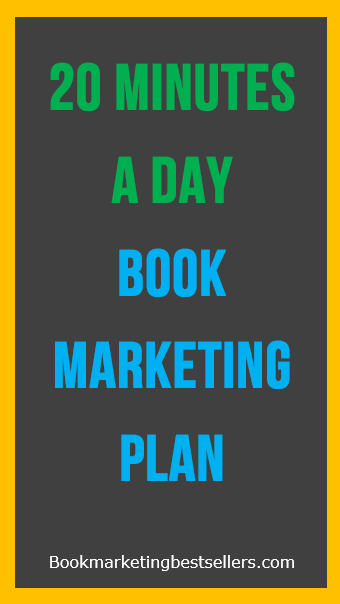 I understand that you don’t have time to market your book, but that means you don’t have a spare 20 minutes a day. Most people do have a spare 20 minutes that they could turn into some real marketing time. It really doesn’t have to take much time to begin marketing your book. Certainly you could visit some websites related to your book and offer them the opportunity to showcase a chapter from your book. Certainly you should have time to set up a talk at your local library — librarians love local authors. You should have time to set up a talk at your local library. Librarians love local authors. Certainly you have time to write a blog that excerpts your book one paragraph or section or chapter at a time. Your blog or website is where you would send people to find out more about your book after you find a website to give away a sample chapter. You have time to write a blog that excerpts your book one paragraph or section at a time. My guess is that there are at least 300 to 700 websites devoted to the same subject as your book. Any one of them (or all of them) should be interested in working with you to showcase your work. They could give away a chapter of your book, as I mentioned before. 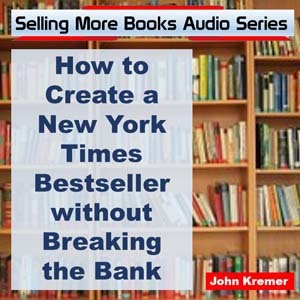 They could sell your book as an affiliate of yours. They could invite you to write a column for their website. 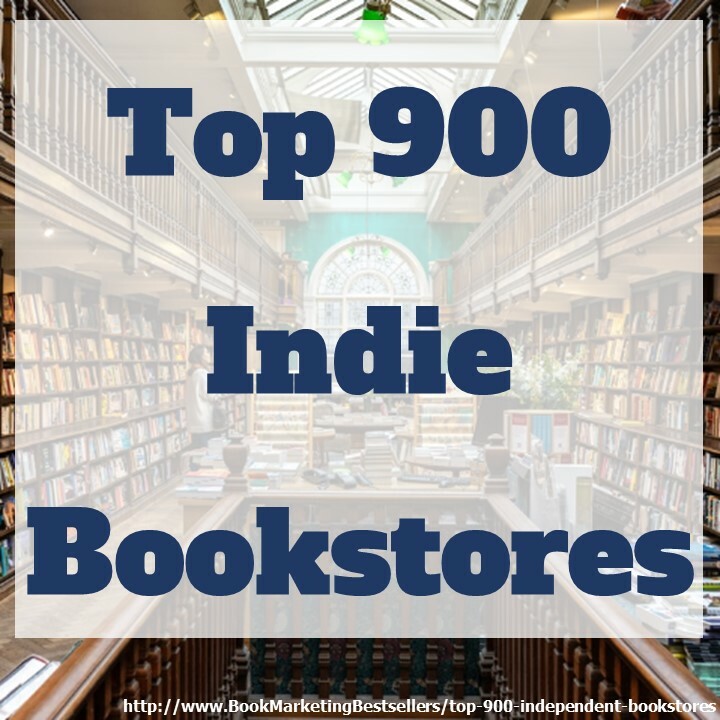 They could partner with you to do a bestseller campaign or book launch. They could feature a short video that you make. They could feature a short article that you write. They could interview you in a Google Hangout, a Skype video, a Blab, etc. They could tweet your blog posts, and you tweet theirs. They could pin you blog posts, and you pin theirs. Lots of opportunities that really don’t take a lot of time to develop. 10 or 15 minutes a day. Until you build an audience for your book, your book has little value. Sorry, that’s the brutal truth. If no one knows about your book, they’ll never think to ask about it, seek it out to buy, or recommend it to their friends. If no one knows about your book, they’ll never think to ask about it or buy it.